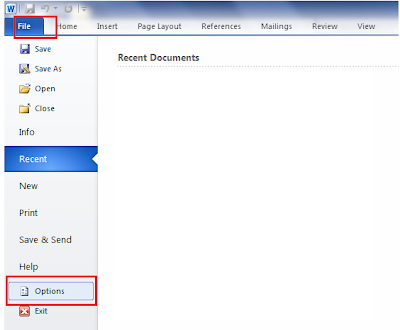 TechPerspect Blog: Solution to error: "There is a problem saving the file" while opening a Word template in sharepoint 2010. Solution to error: "There is a problem saving the file" while opening a Word template in sharepoint 2010. "There is a problem saving the file. Usually this is because the disk or floppy disk is too small for the file or is full, RAM memory is low, or there is a permission problem with the drive the file is being saved to. If the amount of disk space for a paging file is low, save the file to another drive. If the RAM memory is low, increase available RAM. If permissions to the drive do not allow you to save to that drive, save the file to another drive or request permissions from the administrator to save files to the drive. Note This error can also occur if the computer is running a version of antivirus software that is incompatible with the Microsoft Office or must be updated." Although tried many solutions but none worked for me. 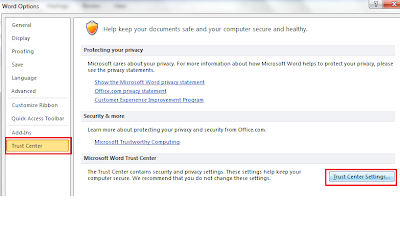 Finally I was able to resolve the issue by making changes to MS word 2010. 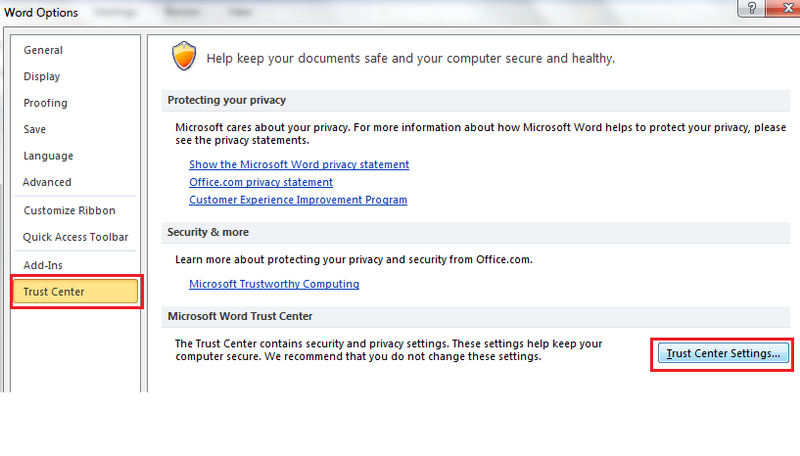 After some investigation I found that it occurs due to conflict between Word preview handler and Word application. Disable all the protected view options.